There is something magical about being pregnant for the first time and I love capturing the glow that seems to radiate off of a new mama. 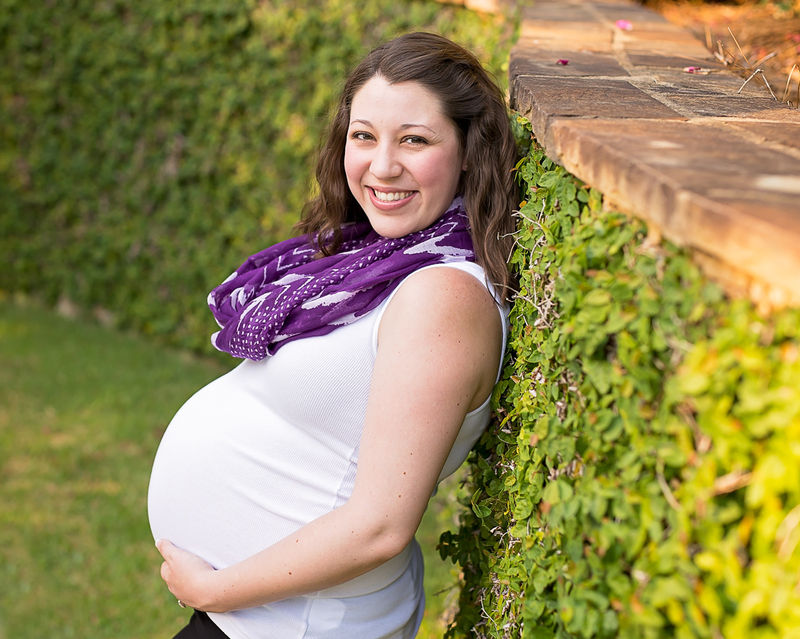 Maternity sessions are best scheduled between 28-34 weeks. This insures the baby bump is big enough to show off but not too big (yes you will get there) where you do not want to move around for pictures! I encourage you to bring along items that have special meaning to you such as the baby’s 1st outfit, a handmade blanket, or something that is passed down from family to family. A maternity session typically last up to an hour at an outdoor location of your choice, feel free to bring a couple outfits to change into during your session. All of my outdoor sessions are scheduled during golden hour. This means 2 hours after the sun has risen or 2 hours before it will set. You know your family the best so if you have children already I recommend you pick your session time based on if you can be dressed and ready for pictures at 8am for the morning or if you have night owls that fight bedtime we are probably safe with a 6:30 session! Digital images and products can be purchased after the session. Check out Art Pieces and Digital Images for more details. Hello interested in speaking with you about doing some Bump, Hospital and Newborn pictures. Hello, interested in doing a baby bump session and newborn session when my baby arrives. I have a little while longer to wait but wanted to get my bump session out of the way. Or does it have to be a later date?